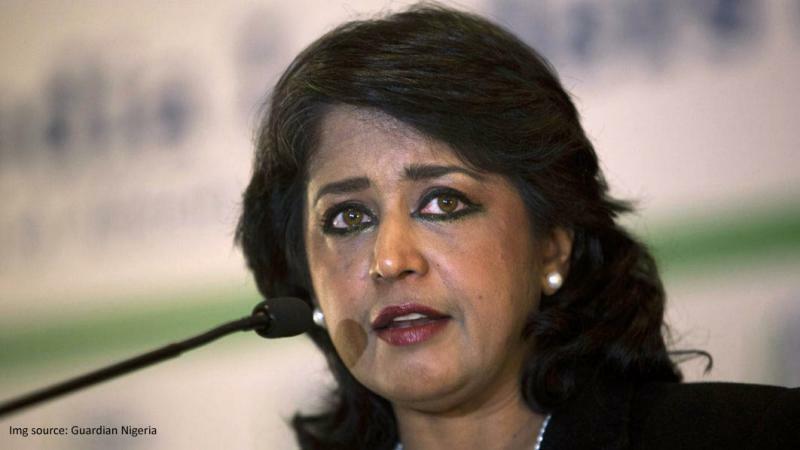 Mauritian President Ameenah Gurib-Fakim is to resign after becoming embroiled in a financial scandal, Prime Minister Pravind Jugnauth announced. Gurib-Fakim, who is the only female head of State in Africa, has been accused of using a bank card provided by an NGO to make personal purchases and will step down after ceremonies to mark the 50th anniversary of independence on March 12. "The President of the Republic told me that she would resign from office and we agreed on the date of her departure," Jugnauth told reporters in Port Louis, capital of the Indian Ocean archipelago nation without revealing the chosen date. "The interests of the country come first." When Gurib-Fakim, 58, took the honorary position of president in 2015 she became the first woman to do so in Mauritian history. A scientist and biologist of international renown, she had been under pressure since the Mauritian daily L'Express published bank documents showing that Gurib-Fakim had used a credit card given to her by the London-based Planet Earth Institute to make thousands of dollars worth of personal purchases. The NGO is funded by the controversial Angolan billionaire Alvaro Sobrinho who is himself being investigated for fraud.